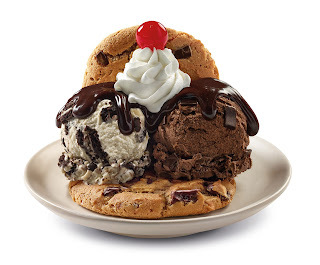 We all know that Baskin-Robbins (BR) is the world’s most beloved ice cream brand. 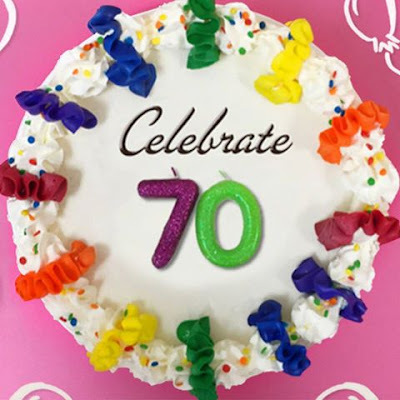 This month, it's going to be a double celebration as Baskin Robbins celebrates its first year in the Philippines and simultaneously 70 years since its birth in California in 1945. 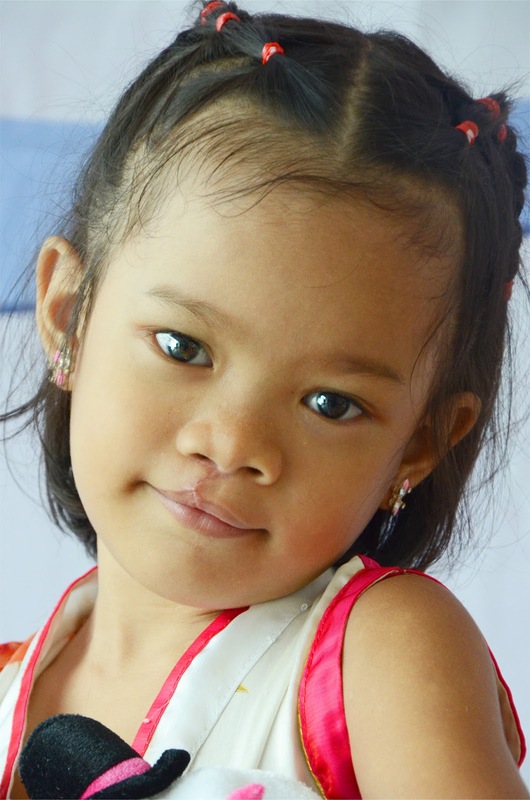 These major events inspired the launch of the BR 31 Smiles Project – a CSR campaign providing free cleft lip reconstructive surgery to 31 children in partnership with the renowned charitable foundation, Operation Smile. “This is a very special celebration of 2 important anniversaries. 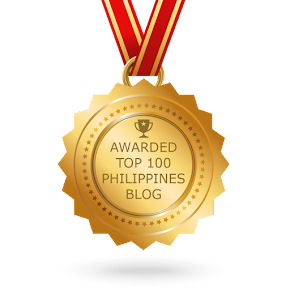 We’d like to express our deepest thanks to our loyal customers for supporting the brand throughout its first year in the Philippines,” says Michael Dargani, president IceDream Inc., the company that exclusively operates Baskin Robbins in the Philippines. 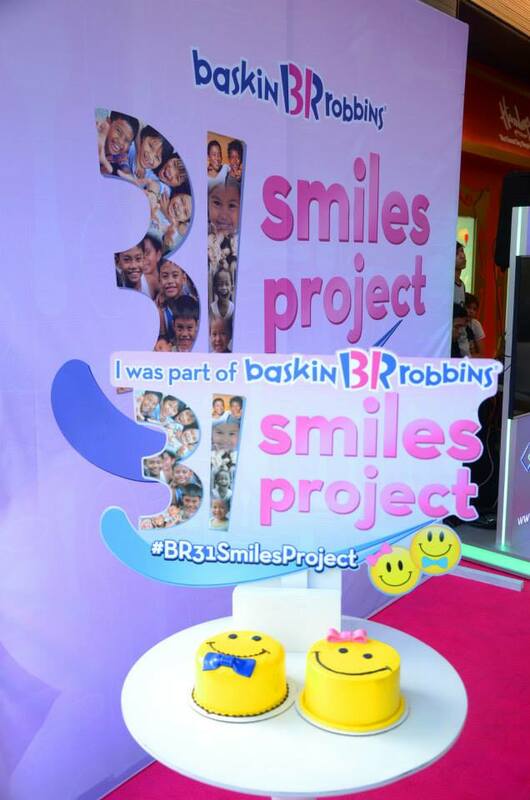 “In line with our commitment to serving fun and smiles for seven decades, Baskin-Robbins is truly proud to welcome the 31 beneficiaries of our BR 31 Smiles Project” added Dargani. touching story in the You tube video created by Baskin Robbins at the start of their campaign in June this year. “Kitang-kita ko po ang malaking pagbabago sa aking anak na si Vina pagkatapos ng maoperahan sya,” shares Maritess Maninang, Vina’s mom. 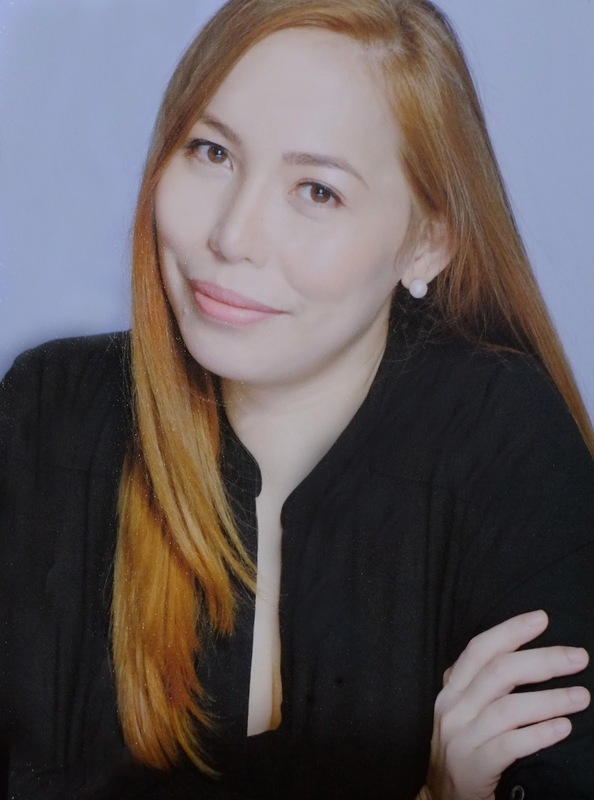 “Kung dati po na madalas syang umiyak sa akin kapag natutukso ng mga kalaro nya, ngayon po ay mas lumakas ang loob nya na harapin ang mga ito,” she adds. Vina dreams of becoming a professional dancer someday. And now that she has been given a brand new smile, there is no stopping her from making this dream a reality. 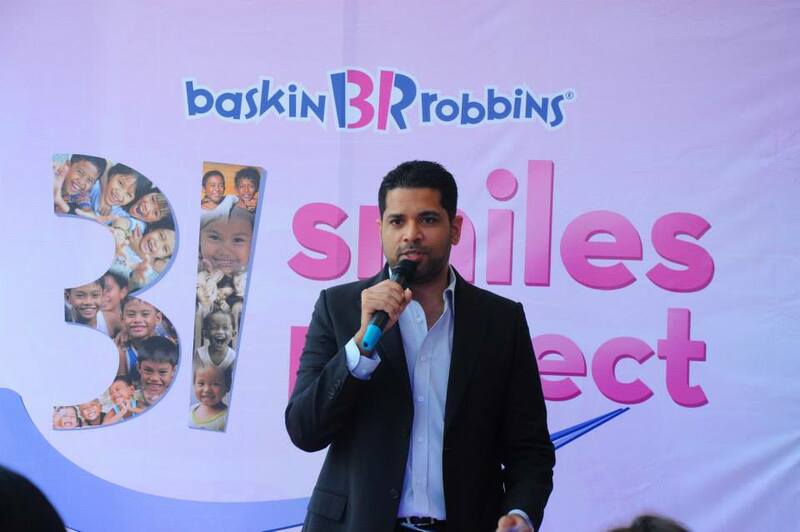 “On behalf of Operation Smile, I would like to thank Baskin-Robbins for this wonderful project. Your ‘BR 31 Smiles Project’ has not only brought back the smiles of 31 children but also helped their families and restored the enthusiasm and happiness of these wonderful kids,” shares Anne Gonzales, vice chairman of Operation Smile Philippines. 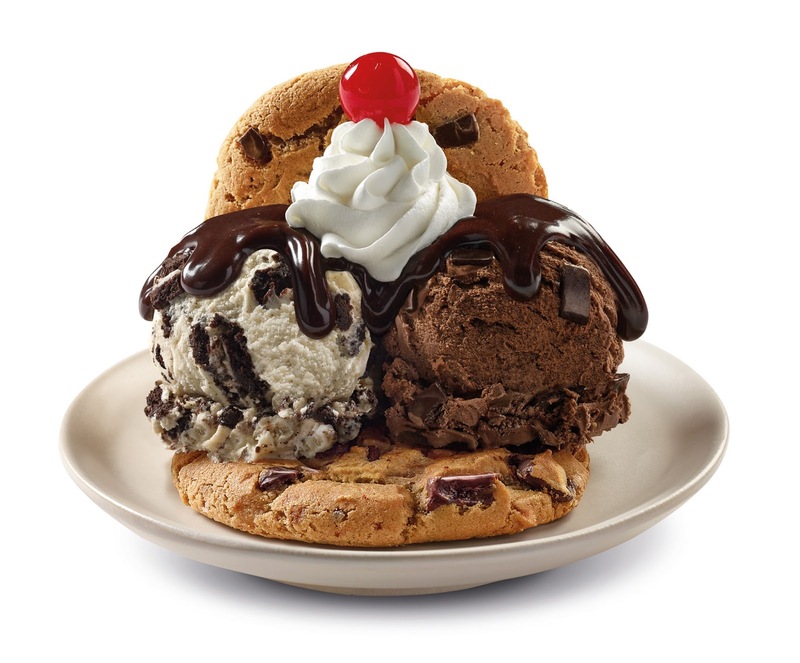 And the happiness doesn’t stop there..
Baskin-Robbins has just introduced a delicious new lineup of indulgent Cookie Sundaes, premium Baskin-Robbins ice cream paired with warm, chewy cookies and topped with sundae toppings. 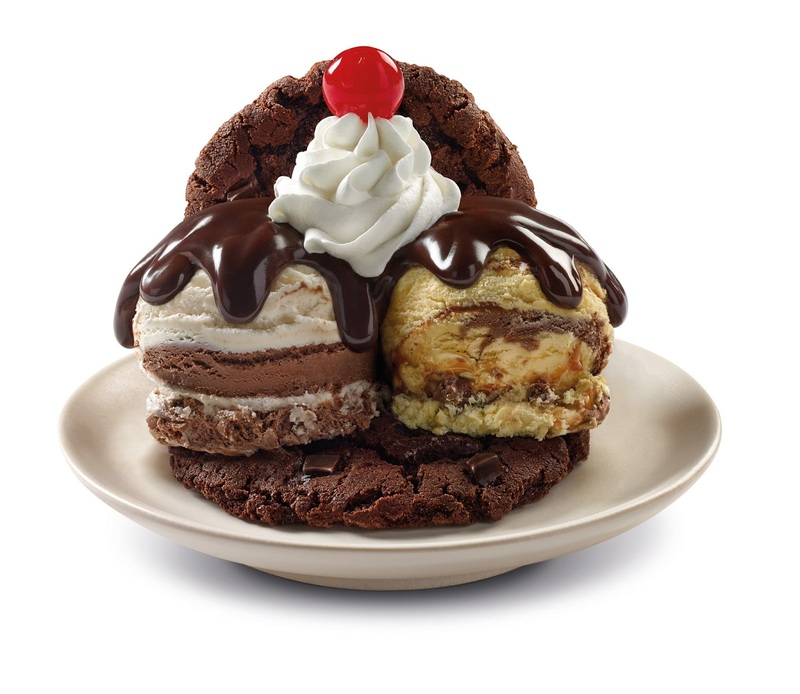 Starting October, you can create indulgent sundaes customized to your liking by choosing from a selection of warm and chewy White Chunk Macadamia, Dark Chocolate Chunk and Double Fudge Cookies to serve with up to two of their favorite Baskin-Robbins ice cream flavors. 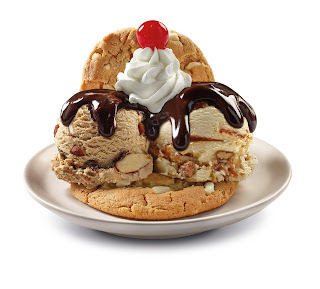 The Warm Cookie Ice Cream Sundae can be topped with hot fudge, praline caramel sauce, candy pieces, cookie pieces, whipped cream and cherries. How cool is that? 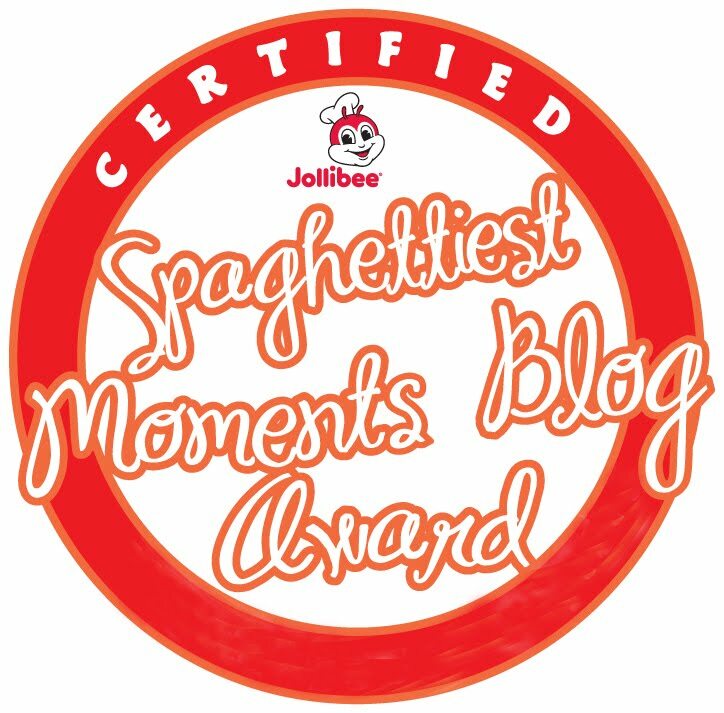 For more information about Baskin-Robbins, log on to www.baskinrobbins.ph or check out their Facebook (facebook.com/baskinrobbinsph), Twitter and Instagram (baskinrobbinsph) accounts. Or visit Baskin-Robbins shops at the Central Square, Bonifacio Global City; Greenbelt 5 and Glorietta 5 in Makati; Fairview Terraces and Trinoma Mall in Quezon City. Congratulations to Baskin-Robbins! I'm wishing for the continued success of their company and the BR31 Smiles Project.